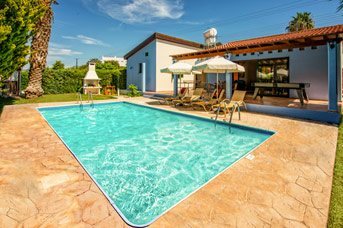 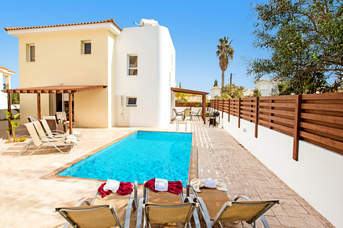 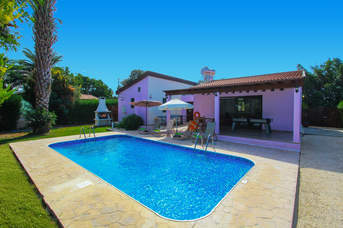 Villa Plus holidays in June 2020 - 1388 villas found. 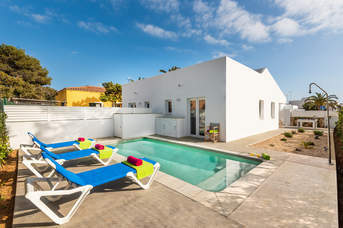 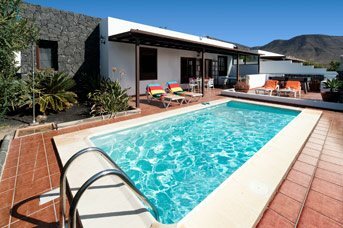 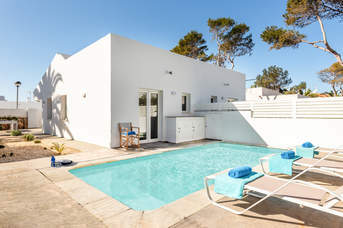 The majority of our June 2020 villas have heated pools, which means that you can your very own private pool and look forward to spending time relaxing in your villa. 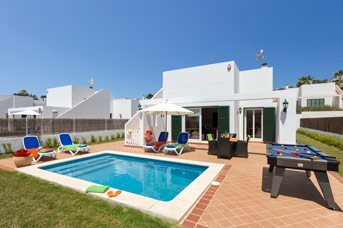 Across 18 destinations, you have the choice of small to large villas, peaceful countryside retreats or locations in the resort centre or close to the beach!